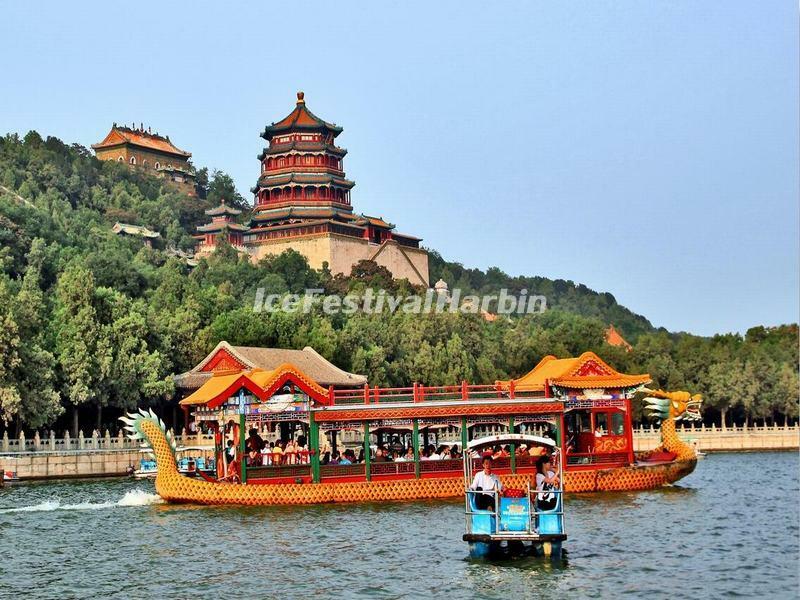 Enjoy a special tour of Beijing world heritage sites that still today, witness the magnificence of ancient Beijing. 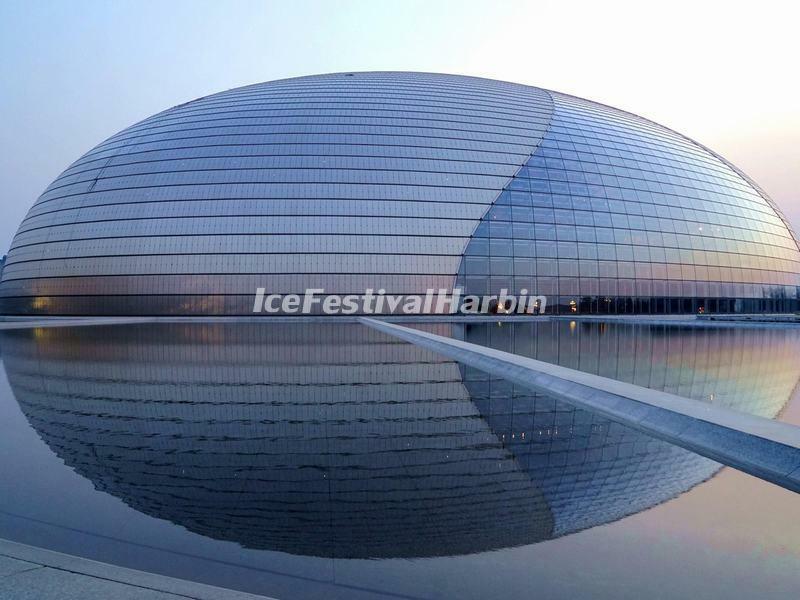 Tour Guide & Driver Service: Upon your arrival at Beijing Capital International Airport, your tour guide will hold a sign of our logo “ICE FESTIVAL HARBIN + your last name” to meet you at the Arrival Hall of the airport and then transfer to the hotel check in. Free at leisure for the rest of the day. 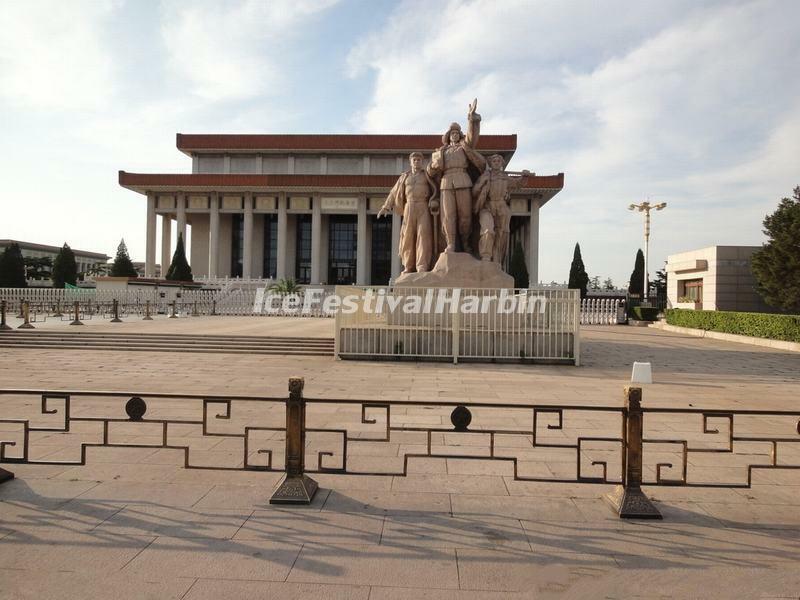 Tour Guide & Driver Service: Around 9:00 am, your exploration begins with a visit to Tiananmen Square, a holy place to Chinese people where many constructions of historical and monumental significance are standing. Strolling across till its north end, you will reach the world's largest and best-preserved imperial palace complex, the Forbidden City, where 24 emperors have lived with their royal families. The afternoon excursion will then take you to the historical Jinshan Park, where you will enjoy a panoramic view of the Forbidden City. 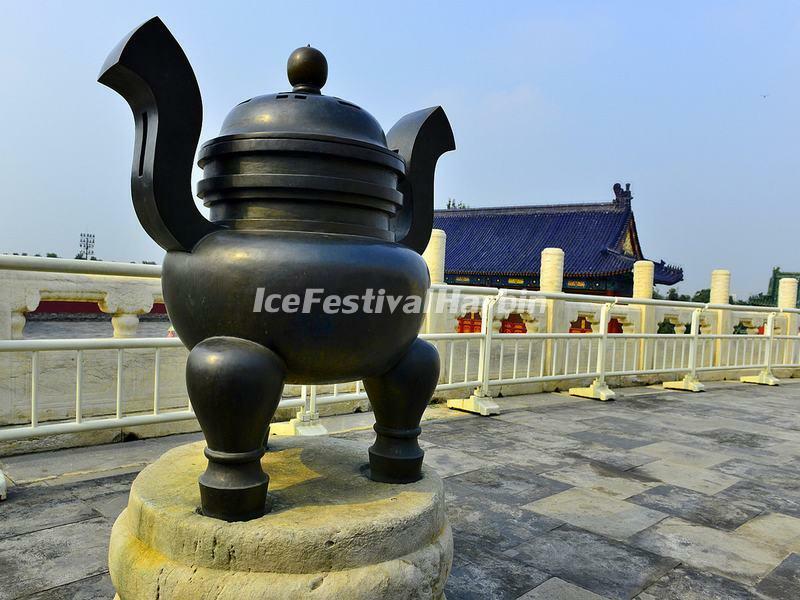 Then move to Beihai Park, in the park you can discovery the historical and culture facts or to do some optional winter activities (pay on your own, not expensive). Later, make a stop at the National Center for the Performing Arts to take some pictures (not enter). 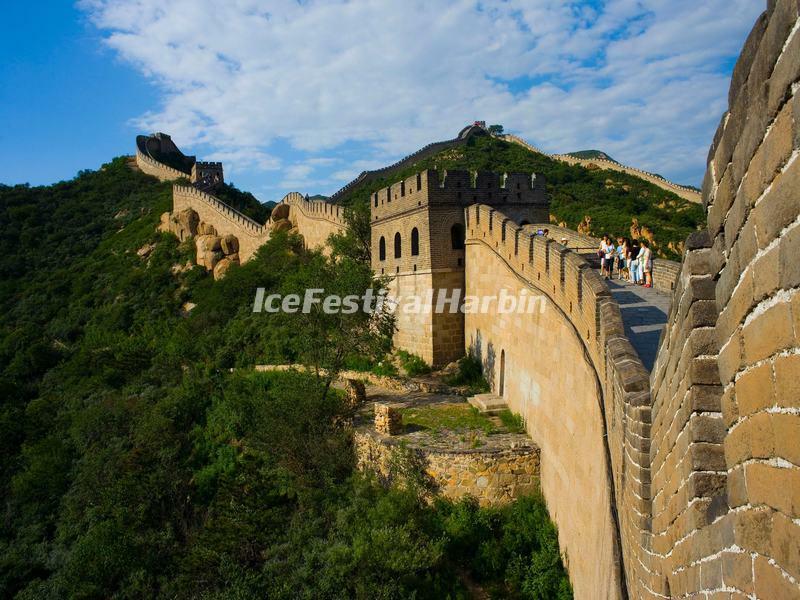 Tour Guide & Driver Service: This morning drive about 80 km to visit Badaling Great Wall. Badaling Great Wall is the site of the most visited section of the Great Wall, wchich shows the Great Wall as it would have looked originally. You will hike to climb the ancient wall (cable car is optional). In the afternoon, visit a Jade Factory. Then proceed to visit Changling - one of the Ming Tombs. It is the best preserved tomb area with the most emperors buried. Every year millions of tourists come to the site to appreciate its long history and palatial architecture. 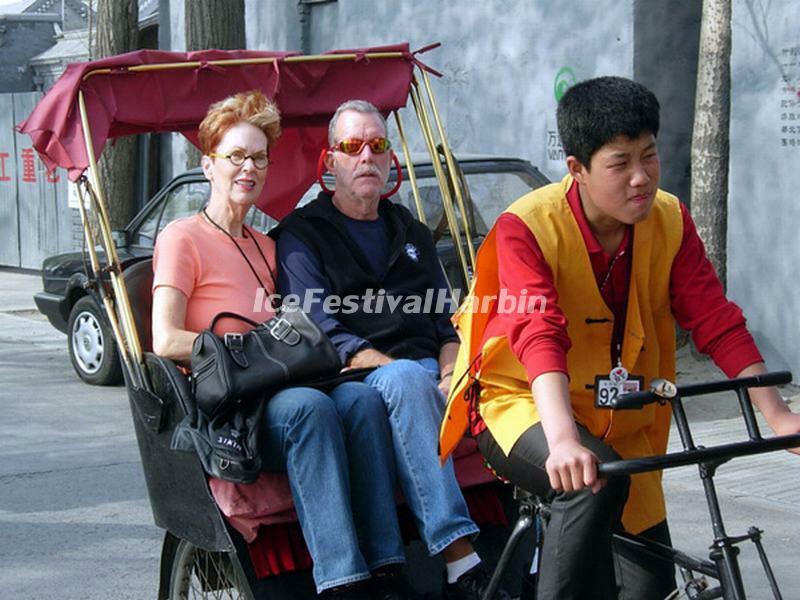 Tour Guide & Driver Service: After breakfast, drive to enjoy a Hutongs tour by a 3-wheel rickshaw and then visit a local family living in a Siheyuan (Chinese quadrangles) in the Hutong. Move on to watch drumming performance on the Drum Tower. Later, visit the Lama Temple, the Temple of Confucius and Guozijian Museum. Tour Guide & Driver Service: Today, the guide will take you to explore the Temple of Heaven, a royal palace where the emperors worshiped heaven for good blessings. Then go to see a well-preserved royal garden, the Summer Palace. Renowned for its beautiful landscape and spectacular architecture, the Summer Palace has been listed in the World Heritage Sites and considered as one of the most classical gardens of the world. Later, drive to visit Beijing Olympics Park, where you will take some pictures of the exteriors of the Bird's Nest and Water Cube (not enter). Visit a pearl shop prior to driving back your hotel. 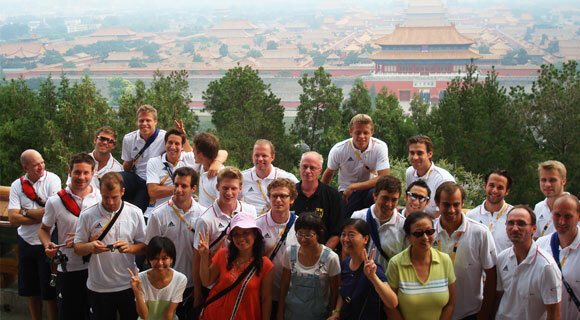 Driver Service: Your tour comes to a close with many pleasant memories of your exciting tour of fabulous Beijing.